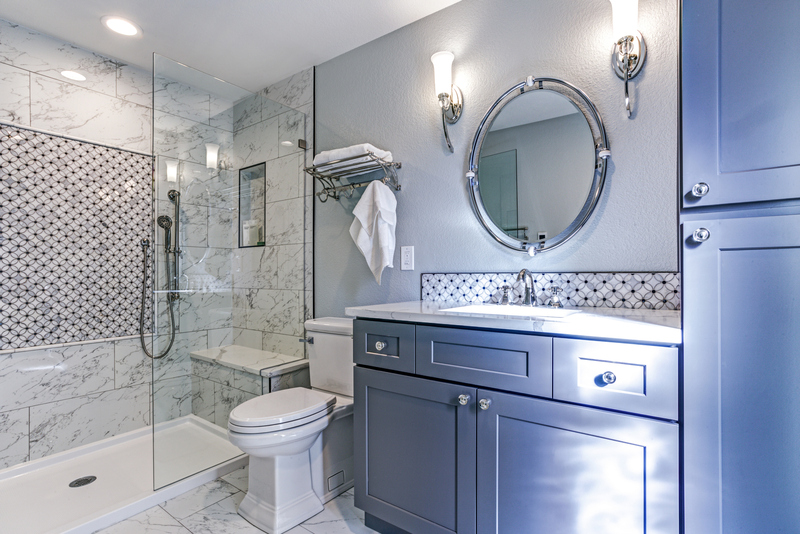 It’s not too late to consider the hottest trends in bathroom renovations for 2019. 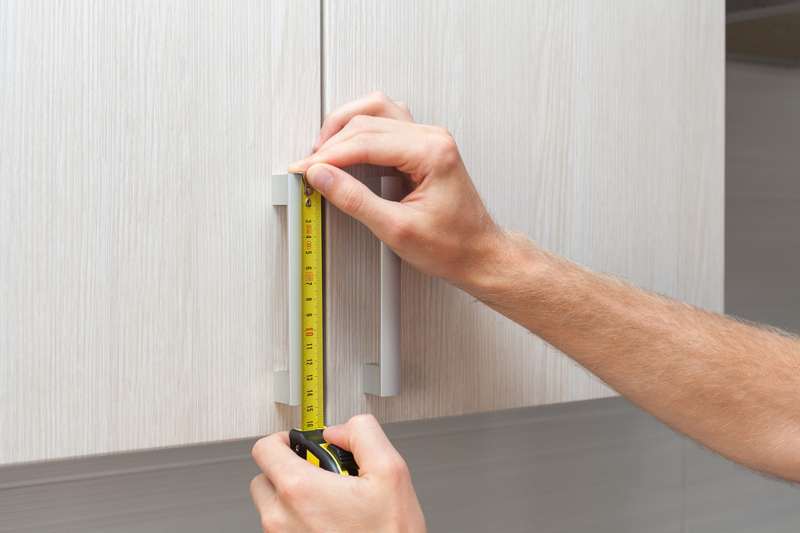 Why not spruce up one of the most used rooms in your home? Yes, your bathroom serves a functional purpose, but that’s even more reason to give it a fabulous look. 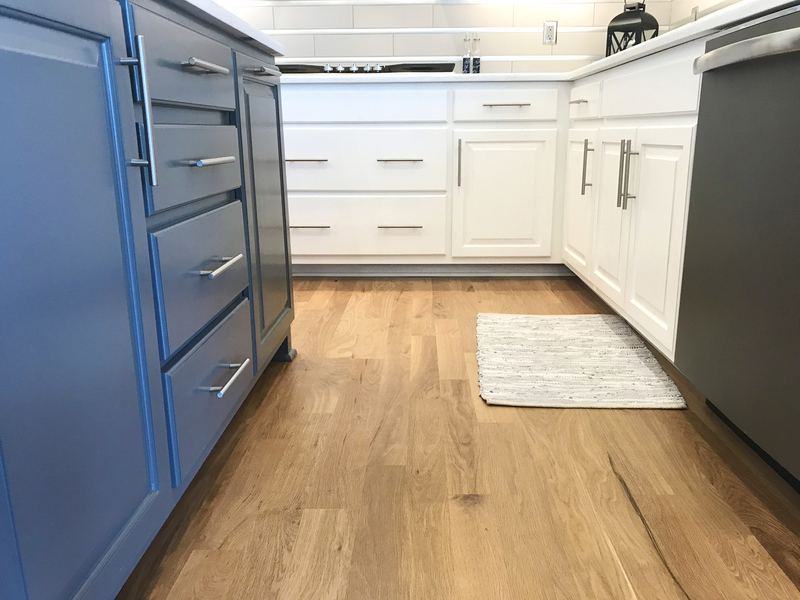 Is Cabinet Refacing Worth the Cost?